XCurrency, ticker XC, is a coin that showed up around five months ago with some pretty startling claims about itself. Since then, the creators have gone on to make it into one of the top coins priding itself on anonymity, while also making a name for themselves by running code reviews of other altcoins – which the community has taken very, very seriously. Dan Metcalf does not fool around. So why talk about XCurrency today? Big news on their part, as they launched the XMixer, a highly anticipated piece of technology that you can read about here. 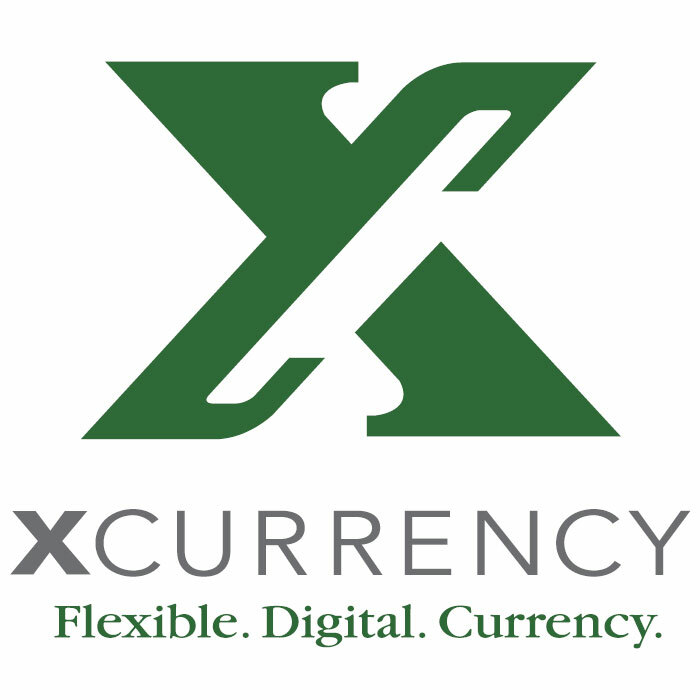 In general, XCurrency has stood tall for one reason and one reason alone: strength of code. Probably the best reason to support an altcoin out there. XCurrency is not just innovative, it is successful at implementing the ideas it wants to put into practice. The difference may not be immediately apparent, but it is very significant. The XC community should worship their developers, as they are truly committed to the project, and will be a large portion of the reason for XC’s theoretical success. – XChat on the XC Computer Wallet, called the “XC App,” which I have found confusing – to be clear, there is no mobile version yet, although it is in development. XChat is an end-to-end encrypted messaging service over the XC Blockchain that has been quite popular since its release. And then there are some more points of discussion whose benefit is a little more subtle. The first is the XC developer’s approach to open-source. They share the source code in a delayed fashion – which is interesting for investors on two levels. First, they get the benefit of having open-source coin code – specifically, the code is reviewable and they can be confident that older features are not vaporware. Second, they get the benefit of closed-source code: no copycats – or, at least, no up-to-date copycats. Past that, the elephant in the room: the big new announcement, XMixer. What does an XMixer do? Let’s start with Xnodes. They, like Darkcoin’s masternodes, mix transactions. However, unlike the masternodes, any running copy of the XC App is treated as an Xnode. XMixers are essentially larger Xnodes which also process transaction when their owner is not actively making a transaction. They require a full 1000 XC in order to operate, and they work in tandem with the Xnodes to provide anonymity to users. 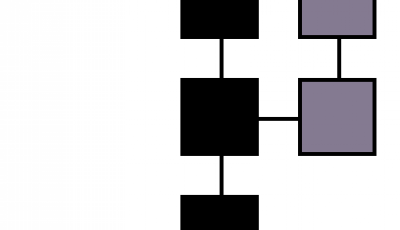 Through the use of both nodes and mixers, all transactions are fragmented and distributed essentially willy-nilly, and then reconstructed upon exiting the nodes and/or mixers they have passed through in order to reach their end destination. This process is claimed to provide complete anonymity to users, while also being very efficient and, in the case of Xmixers, incentivizing large holders to keep their coins in order to run Xmixers. It’s a clever solution that seems to be an evolutionary improvement upon Darkcoin’s masternode system, allowing for a more distributed system of transactional obfuscation. But there’s still a big question at the end of all this discussion. There can be only one completely anonymous cryptocurrency that succeeds, most likely. The network effect is particularly useful for these anonymity solutions – the more transactions, the more clouded the history of each particular transaction will be, and thus the more utility provided to users by the anonymity. So, can XC be the one? Darkcoin is the current frontrunner, but can XC oust it? Maybe. It’s a technological arms race. Darkcoin’s closed source and recent failed masternode release vs. XC’s pseudo-open-source code and impressive development progress. Darkcoin has much more coverage in the mainstream media, and a simpler name – one people often connect to Dark Wallet, which receives the most media attention of all the proposed anonymity solutions. But Darkcoin doesn’t have much in the way of serious social media efforts, while XC has focused some efforts there. XC also has some pretty nice flashy graphics – seriously, don’t underrate the potential value of a sharable infographic. So, in short? XC needs to play catchup to Darkcoin. If it can catch up in the public consciousness, and in market capitalization, then it becomes a question of technology. 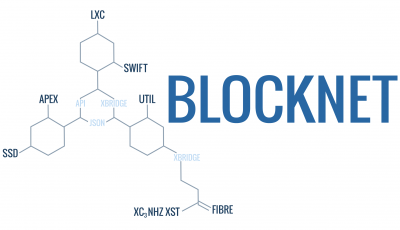 If it becomes about technology, then XC is in a decent position – maybe even ahead. But as it stands now, Darkcoin is 5.5 times the market cap of XC, and is way closer to mainstream attention. If one or both of those change, we could be looking at an upset – but for now, my money’s on Darkcoin. Note: This article has been edited in the eighth and ninth paragraphs for clarification and rectification purposes. 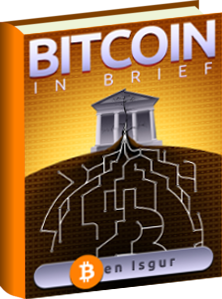 We are grateful to Arlyn Culwick, PR and Media Liaison for XCurrency, who pointed out some now-edited terminological confusions and offered clarifications. I have been a moderately long follower of XC now and I must say, the community is amazing. I also want to say that the price of the coin is at the moment very stable, even with the Bitcoin dump, the price didn’t change that much. So I say that this is a good coin to invest in.